This is the first book to explore all central issues surrounding the relationship between the film-image and philosophy. 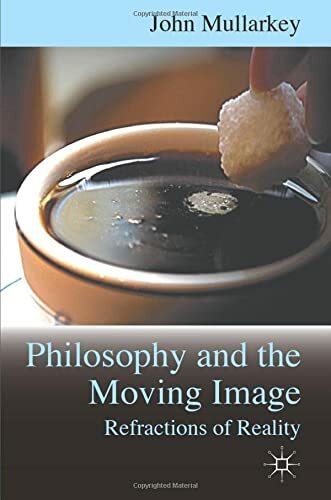 It tackles the work of particular philosophers of film (Žižek, Deleuze and Cavell) as well as general philosophical positions (Cognitivist and Culturalist), and analyses the ability of film to teach and create philosophy. JOHN MULLARKEY is Professor of Film and Television, Kingston University, London, UK. His publications include Bergson and Philosophy (1999) and Post-Continental Philosophy: An Outline (2006). He is an editor of Film-Philosophy.com.